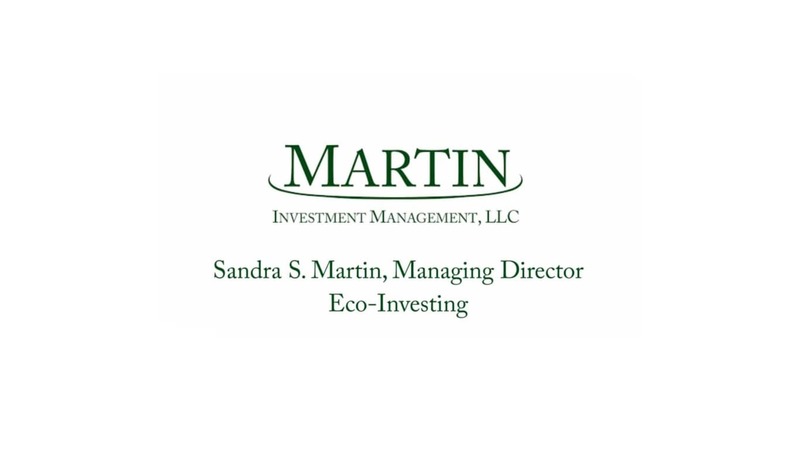 Martin Investment Management, LLC’s Eco-Investing strategy combines the firm’s fundamental quality approach with investing in global businesses that aim to positively impact the environment through good stewardship and sustainable practices. The strategy is fossil fuel free. It does not invest in oil, gas or coal companies, or extractive industries. Global Eco-Investing is actively managed with a concentrated portfolio of approximately 25-30 mid to large capitalization global equities. The stock selection process for this strategy is based on the discovery of companies with strong fundamentals, attractive valuations, and solid environmental practices that can be held over a long-term horizon. A company’s ability to exceed industry standards is part of the company review process. 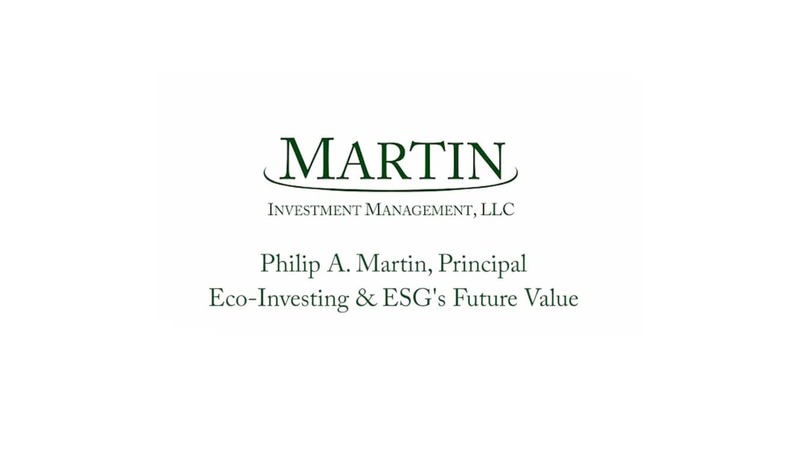 In evaluating stocks from an ESG perspective, Martin Investment Management, LLC uses the proprietary database and technology of Censible.co, its affiliate, to assess how a company ranks on multiple ESG factors. The database technology also has the capability to match an individual’s values with his or her investment and financial goals, which Martin Investment Management, LLC can use to customize a portfolio of stocks.